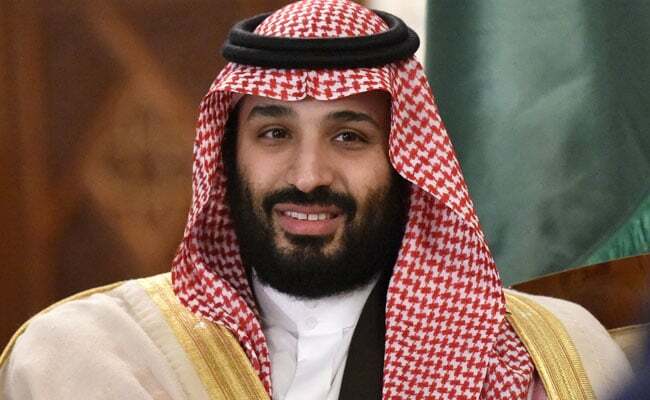 During his visit, Crown Prince Mohammed bin Salman will hold talks with Prime Minister Narendra Modi on wide range of issues of mutual interest. Defence, trade and energy security are expected to be high on the agenda when Saudi Arabia's Crown Prince and Defence Minister Mohammed bin Salman holds talks with Prime Minister Narendra Modi during his two-day visit to India next week. Accompanied by a high-level delegation comprising ministers, senior officials and leading Saudi businessmen, Prince Salman will arrive India on February 19 on his maiden trip to the country, the Ministry of External Affairs said in a statement. The visit by Prince Salman, who is also the vice president of Saudi Arabia's council of ministers, follows the trip of Prime Minister Modi to Saudi Arabia in April 2016, during which the two sides agreed to further elevate existing strategic partnership, the MEA said.